As winter is almost here, HBO announced the release month for Game of Thrones Season 8 and the following teaser trailer. 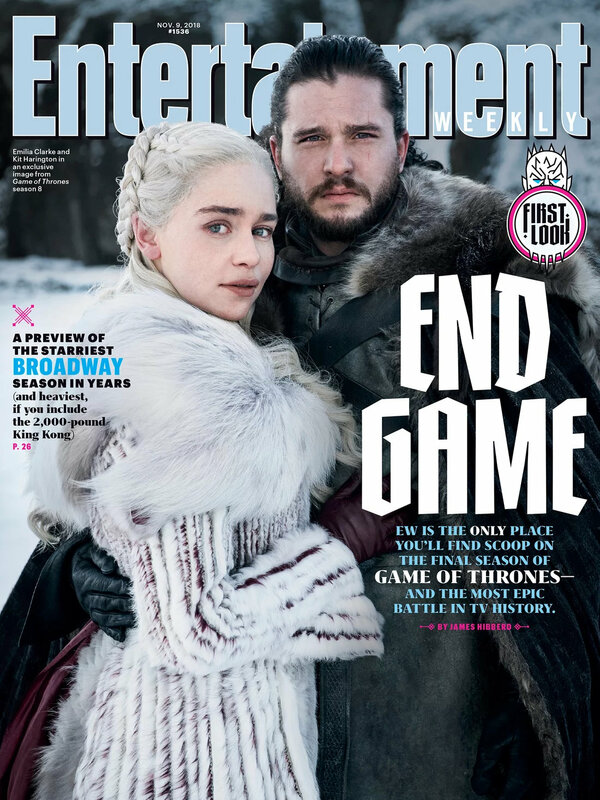 Game of Thrones Season 8 is set to premiere during the month of April, with the exact date to be announced at a later time. The teaser below doesn't feature any new footage, but instead sets up the final season with a look at the characters from past seasons.